María Ximena Aguilar was born on October 22, 1983 in Guatemala City, Guatemala. 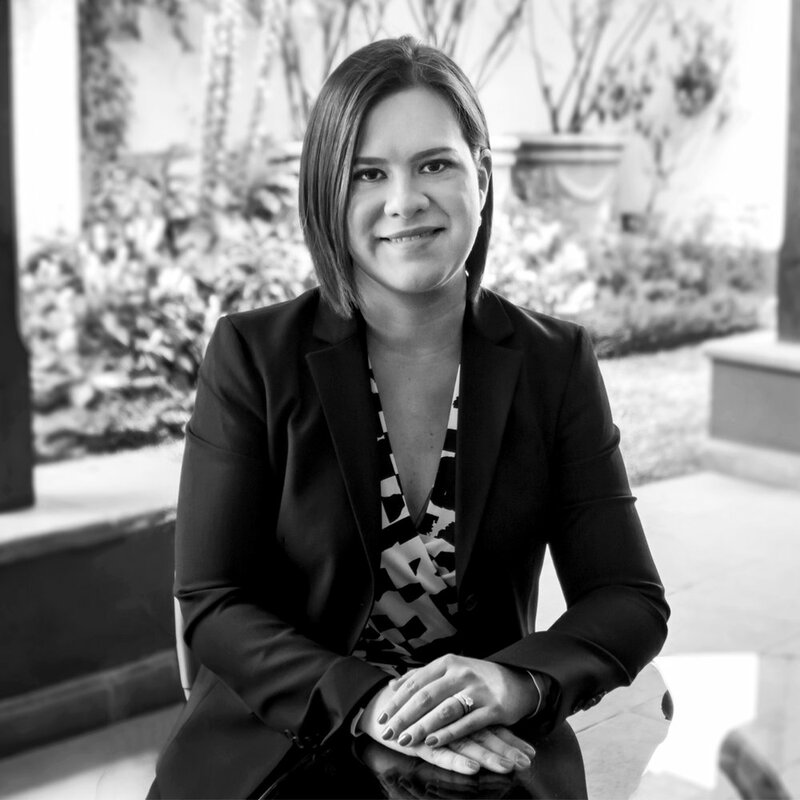 Biography: She is a lawyer and notary in the firm Berger Pemueller y Asociados since 2012. Legal Practices: Real Estate Law, Civil Law, Administrative Law, Banking Law. With extensive experience in the Real Estate and Banking sectors.